As always, Dawson is just being honest. 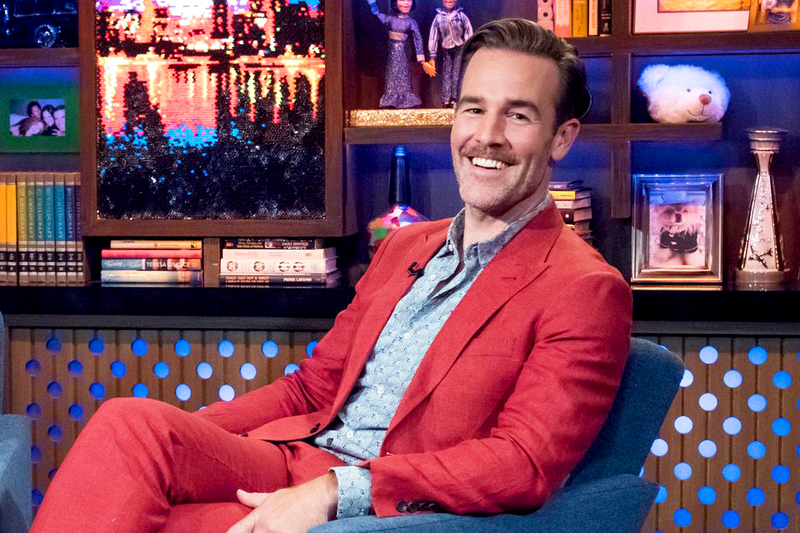 James Van Der Beek admitted that “yes” he was surprised that his Dawson’s Creek costar Katie Holmes married Tom Cruise when he dropped by Watch What Happens Live with Andy Cohen on Tuesday, August 1. The What Would Diplo Do? actor, 40, and Holmes, 38, played Dawson Leery and Joey Potter, respectively, on the beloved teen drama, which ran for six seasons from 1998 to 2003. 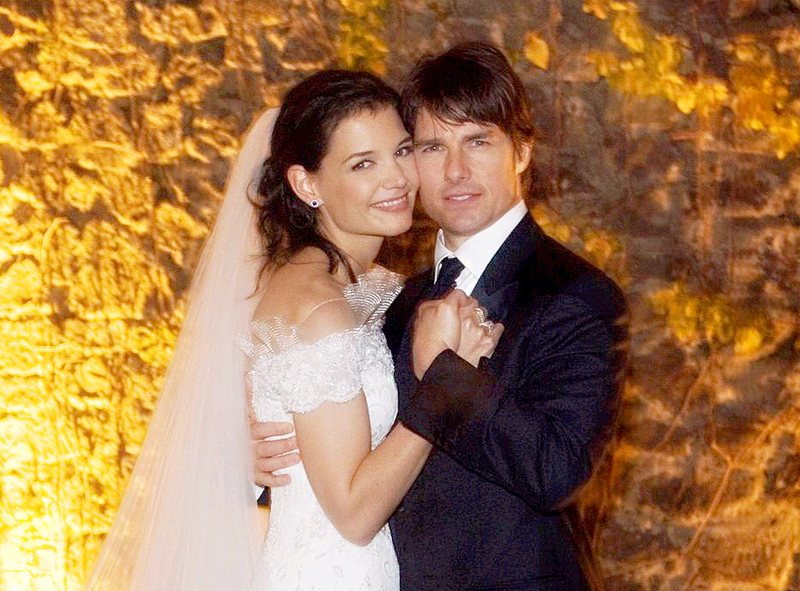 Three years after the show wrapped, Holmes married Cruise, 55, and welcomed daughter Suri, now 11. She filed divorce, however, and the pair ended their six-year marriage in 2012. Busy Philipps, who also appeared in the series as Audrey Liddell, talked about the exes during her own WWHL appearance in February 2015. The Cougar Town alum, 38, revealed that she and Holmes lost contact following their nuptials. Van Der Beek, meanwhile, was asked several more questions about his Capeside days on Monday. He last spoke with Philipps and Joshua Jackson, totally forgot that writers gave Jen Lindley (Michelle Williams) a heart condition and admitted that he liked how Joey ended up with Pacey Witter (Jackson) and not Dawson. As for what question he plead the fifth on? The actor refused to reveal whether Holmes or Williams was the better kisser.